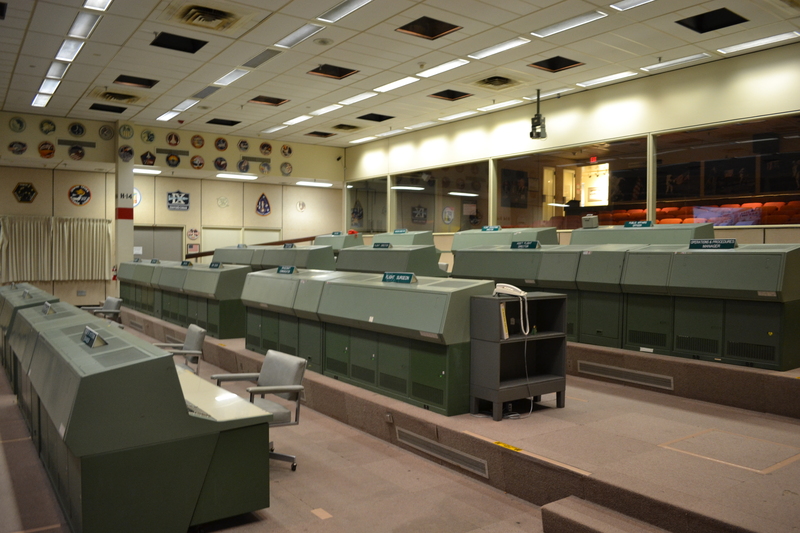 I stood on the floor of NASA’s old mission control trying to wrap my head around it all. After all, it’s where the Apollo 11 lunar landing was coordinated. It was the spot where it all happened with Apollo 13. And it’s where so many of the most awesome moments in space exploration history – both the good and the horribly tragic – all came together. So, comprehending exactly where I was didn’t come easily to me. 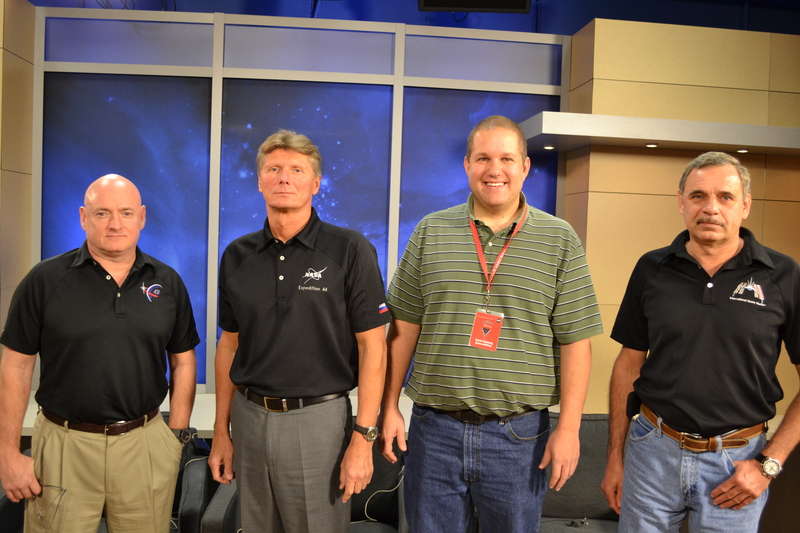 My trip to NASA Johnson in Houston was the result of a #NASASocial media program. I was fortunate to be selected for my interest in the #ISS1Year – the one year mission to the International Space Station – as I do research on a children’s science fiction novel I’m writing. 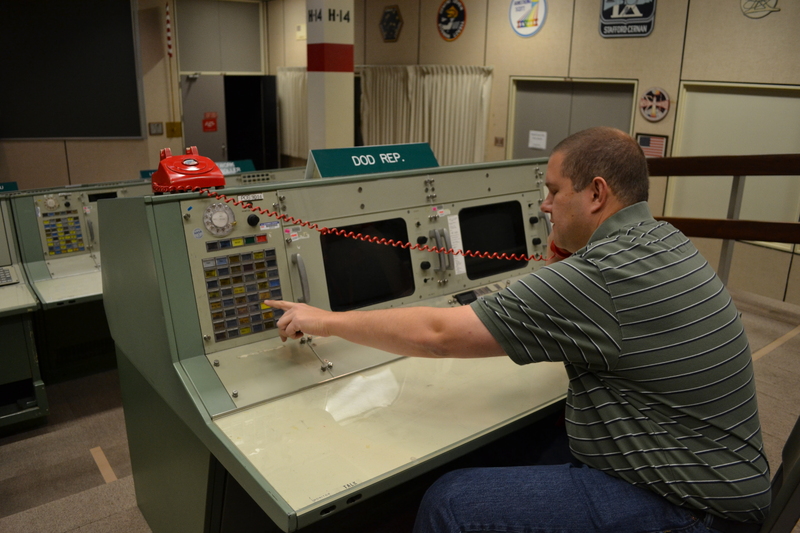 And while it was the experience of a lifetime to meet and talk with the two men who will be on the station for a year – the highlight of the whole trip, actually – it was something else to be in the old mission control. As someone who loves history, I simply struggled with completely understanding where I was and how I got there. The awesome thing is that you, too, can go. Well, not down onto the floor like I did. That’s actually closed to public tours. We were an exception, walking through on a guided tour with Emily Nelson. She’s one of the flight directors for the Space Station, someone who is actually making history with the upcoming mission, and so had the clearance to take us down there. Still, I couldn’t quite believe it. And so I walked over to one of the #NASASocial organizers to ask just to be sure. She told me it’s true, I stood on the floor where all of those missions were coordinated. The best part, at least for me as a history nerd? It’s going to be a new National Historic Site. They’re in the works to find all of the old goods – or at least replicas – so they can restore it to how it looked in the 1960s. 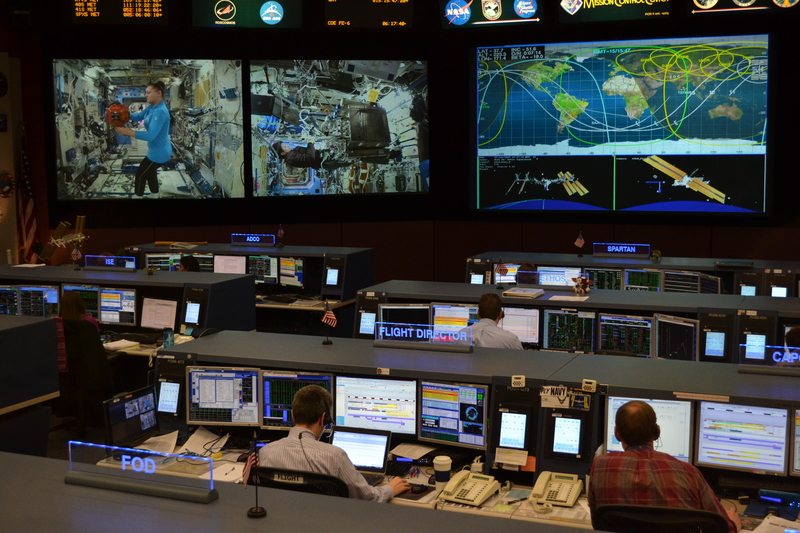 Here’s how you can go to see it all, now, too: Tour NASA Johnson. But don’t stop there! The tour includes a whole lot more. So check it out. You’ll be hard pressed not to be impressed. What a unique and awesome experience. I am not a huge space person, but I do love history, so I can understand the awe inspiring feeling one gets when they are standing at a place with such historical significance. Were you ordering pizza in that last pic? It would probably be cold by the time they got clearance, so I hope there is a microwave down there.